Bethesda Game Studios have a lot of hard work ahead of them. In addition to Fallout 76, which comes out this year, Bethesda also recently announced Starfield and sixth entry in The Elder Scrolls series. How is Bethesda going to handle it all? Well, for starters, they’re expanding. During the QuakeCon 2018 Keynote, Todd Howard took to the stage to announce that Bethesda Game Studios are adding a new Dallas office. Bethesda Game Studios Dallas, previously known as Escalation Studios, has already worked on a number of Bethesda and id Software titles, including the original Rage, Fallout VR, and the Skyrim Switch port, so bringing them into the fold in an official capacity makes sense. Howard welcomed the new studio in an official statement. 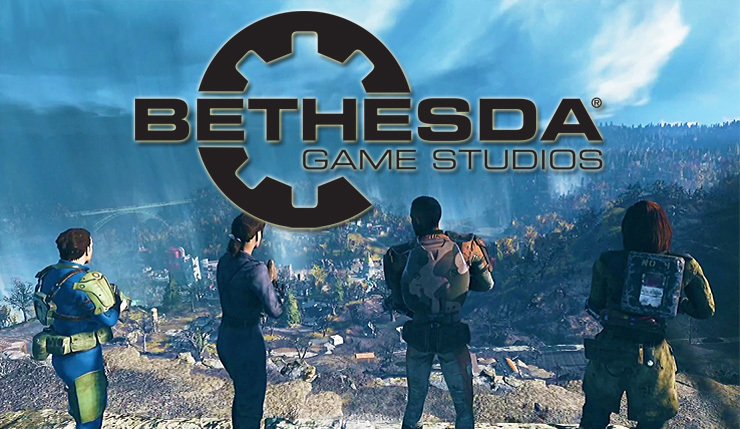 Bethesda Games Studios Dallas joins existing teams in Maryland, Montreal, and Austin. Will those four teams be enough to produce all the open-world goodness Bethesda has promised us? Let’s hope so! Fallout 76 hits PC, Xbox One, and PS4 on November 14. Starfield doesn’t have a release date yet, and probably won’t arrive for at least a couple years.